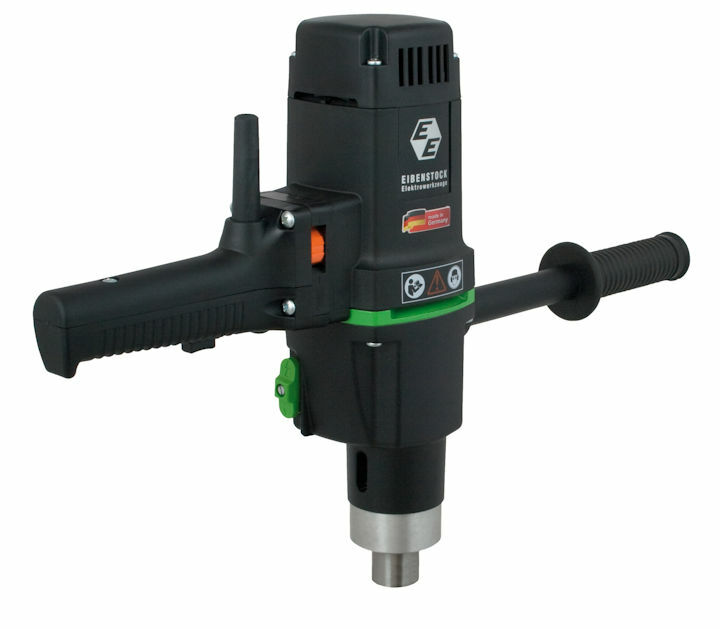 tef series, tube end facer for tube end prep especially designed for tube projections, Range from 3/8" to 2.1/2" od. The TEF Series stop collar can be adjusted to allow projections outside of the tube sheet. This is especially convenient when setting the projection for Combination Beading Expanders. 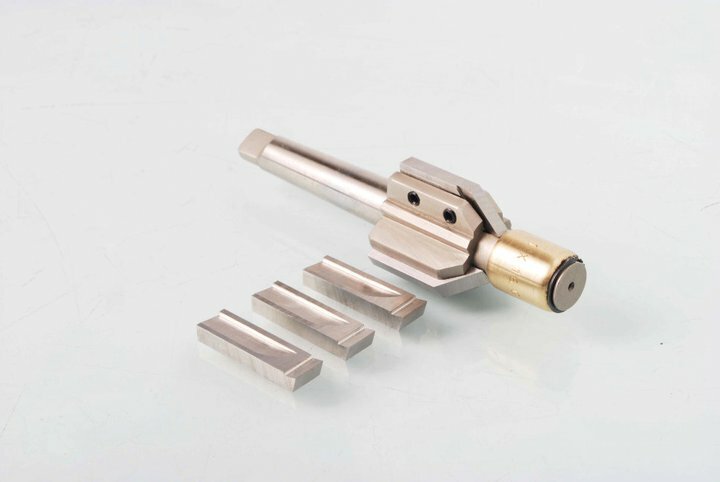 One size of tool is suitable for multiple tube thicknesses of the same OD. This by interchanging the pilot bearing. 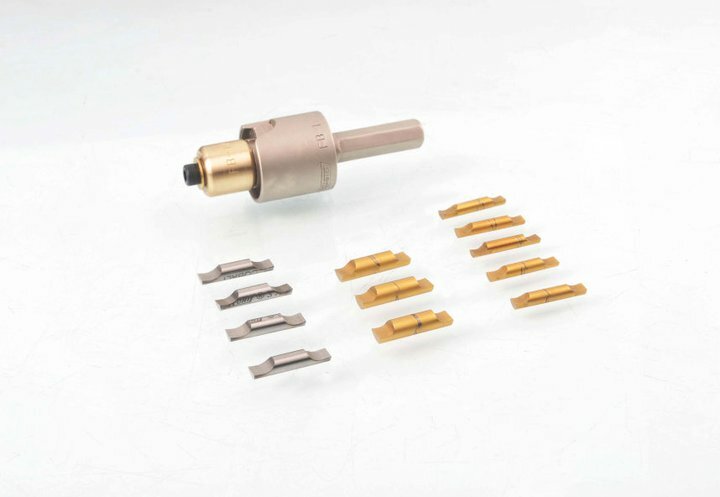 The only exception to this is the 3/8"OD which is for individual tube gauge sizes. 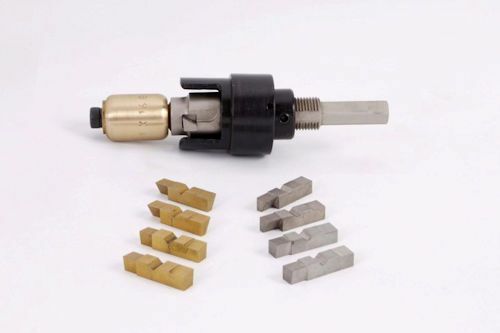 Tube end facers are available for metric sizes, please contact us for pricing and availability. Tel: (613) 764-0572. Range 1.1/2" - 4.0" OD. 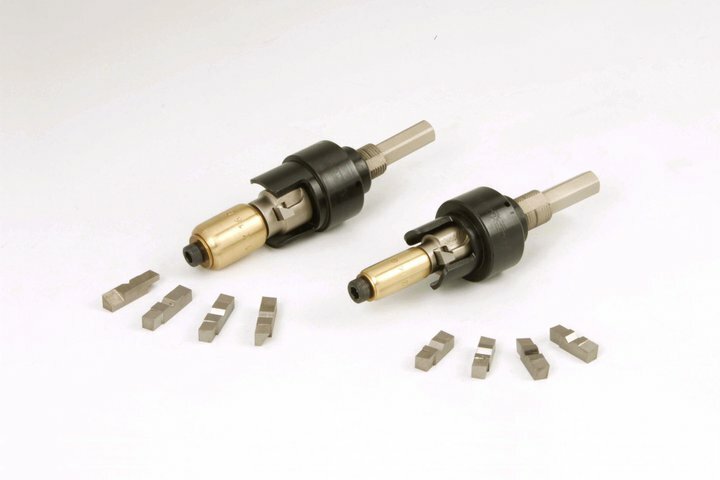 fC Series Tube End Facers are the ideal tool for the removal of welds around tube ends. Ideal for driving Tube End Facers.